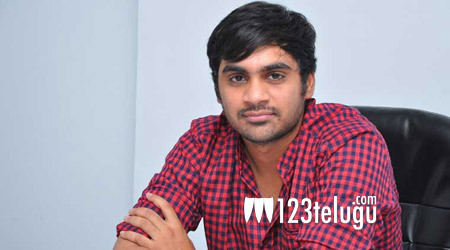 Young director Sujeeth, made a successful entry in Tollywood with Run Raja Run in 2014. This aspiring director got a golden opportunity to direct Prabhas from his next project. Meanwhile, Sujeeth through his official twitter handle conveyed new year wishes and said that along with him the entire team is working hard to give the best output and eagerly waiting for the movie to start. He also added that this high budget movie is currently in pre-production stage and expected to go on floors soon. Vamsi Krishna Reddy and Pramod will produce this yet to be titled movie under their UV creations banner. More details regarding this project are awaited.